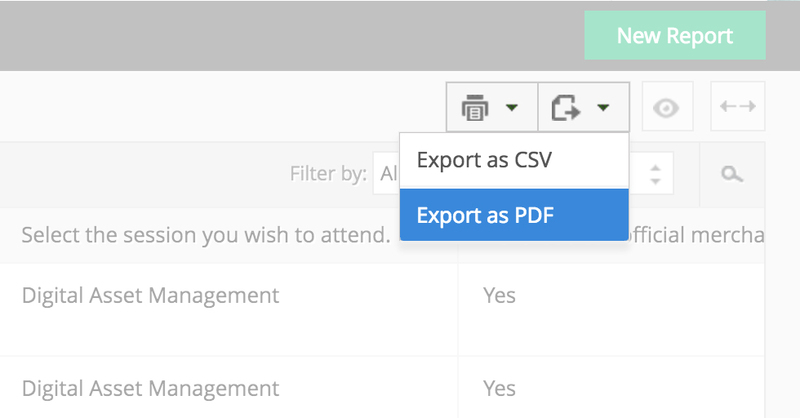 Convert your forms into PDFs, send respondents copies of their submissions, and export all the data you've collected. Have your forms perfectly scaled to the size you desire. Specify the orientation, change page size, add margins, or include a header. Increase confidence with an online paper trail. Send respondents a PDF of their submission. Deliver it to them as an email attachment, or they can download it once they have submitted the form. With the click of a button, bring your online forms into the real world. Cover your bases with printed copies to reach your audience where they are. View form data in the right format. 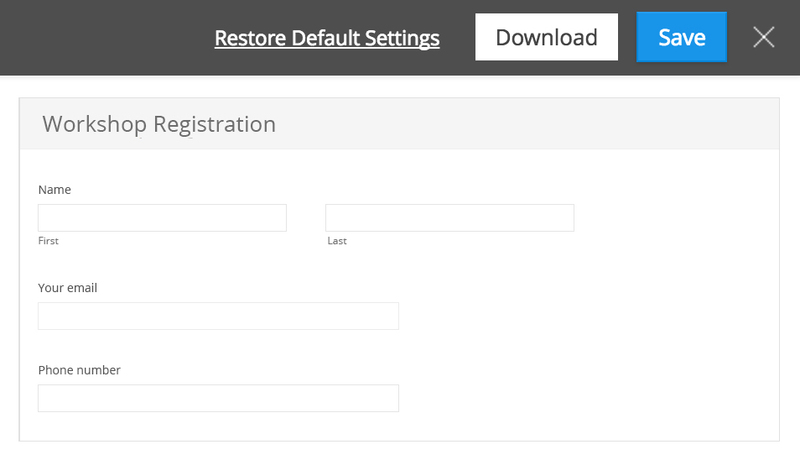 Convert all the form submissions you receive into a PDF. You can even generate customized reports to see only the relevant data. Turn these reports to PDFs and take your data with you.